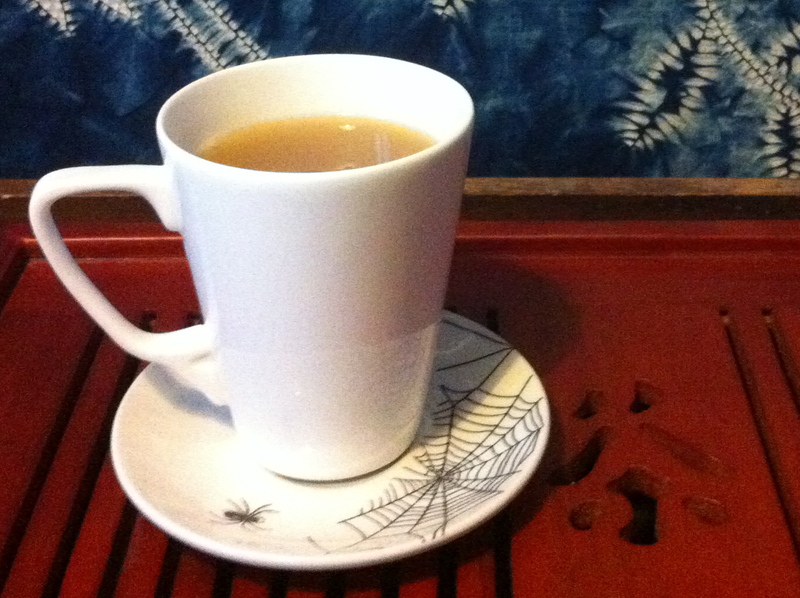 There have been many combinations and permutations of English Breakfast tea. 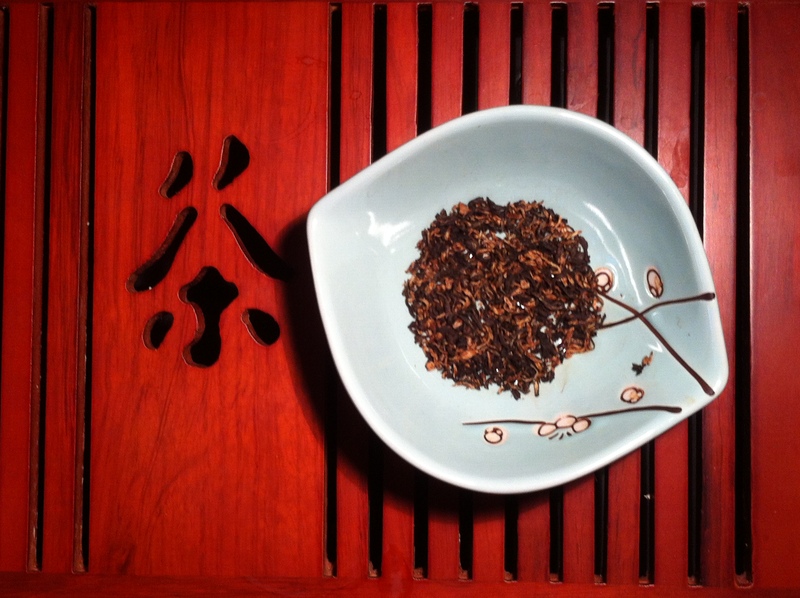 At the very beginning, it was almost entirely made of the Keemun black from the Anhui province in China, and even today, some blends from luxury tea purveyors still pay tribute to this. However, most quality English Breakfast tea is now a blend of Indian Assam, Ceylon and Kenyan blacks. Teafield’s Royal Breakfast is a stronger alternative. Apart from the “No.1” in its name, only given to the finest of each batch, the excellent quality of this chop can be seen in the appearance of its leaves. A handsome blend of delicate looking, traditionally rolled golden buds of the Assam, and the crushed deep brown leaves of the Kenyan. 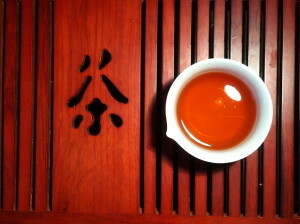 The scent of this tea is a consistent mellow earthiness tinged with sweet and freshly floral airs. Teafield’s brewing instructions are 2.5g (1 teaspoon) of leaves per cup, water at boiling temperature and steep for 3-5 minutes. If you’re making yourself more than one cup or for more than one person, then obviously, a teaspoon each, and “one for the pot”. The liquid is a splendid burnt orange hue. It feels silky on the tongue, and the taste is bold yet unctuous. If you hold a mouthful, you’ll get flavours of almonds (characteristic of the Assam), and oats,(from the Kenyan). With the long lasting tannic aftertaste, I can see why the serving recommendations include a spot of cream (and sugar if taken), but I’ll just be sticking to milk. I had presented the tea in a gaiwan to best show off its colour but of course, the Royal Breakfast should be served in your fine bone China set. An excellent choice if you want a good kick to start your morning, whilst still being able to enjoy delightful subtle aromas. If you’d like some No. 1 Royal Breakfast of your own, you can purchase it here.